We had a little break but we are back and with a new theme to our blog, we hope you like it. 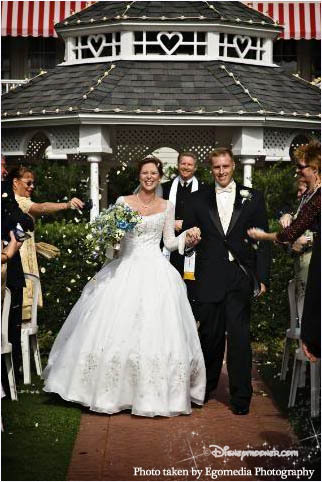 We have lots of new ideas, “Trends we Love” and suggestions to share with you and assist in your Disney Wedding Planning wherever you may be getting married. 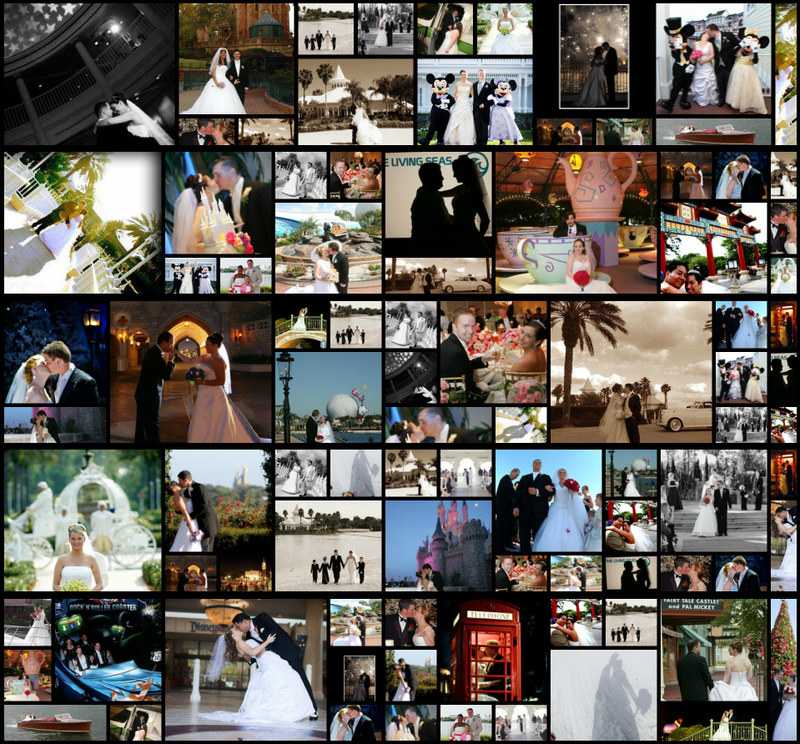 Planning a Fairytale Wedding should be as much fun as it is hard work and the articles shared here aim to give you inspiration and memories you can share with your family and friends forever, just like those shown here in this magical montage of past Disney Brides. 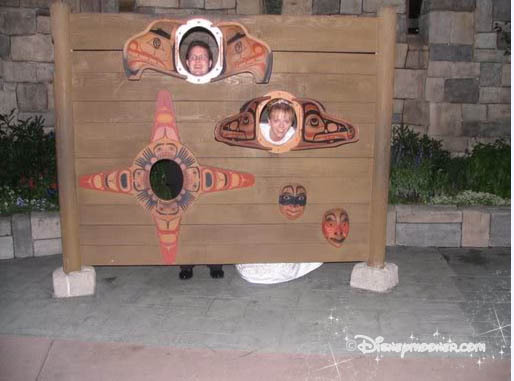 The YourFairytaleWedding Blog is run by the same people who bring you the Disneymooner Forums a place where you can interact with Disney Brides past, present and future. 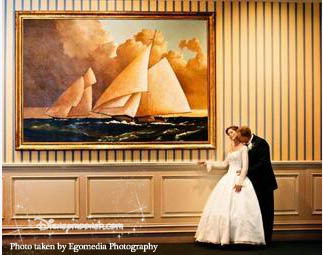 A favorite moment shared by Disneymooner Vanessa who was married at Epcot’s America Adventure Rotunda. 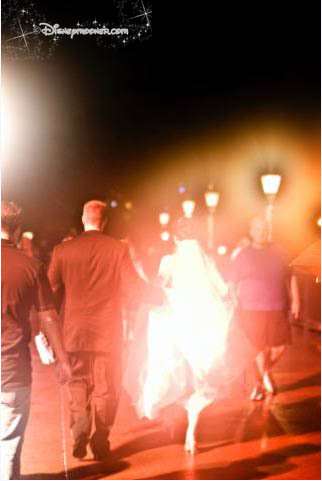 We were married in the AAR, so had photos around the World Showcase with our wedding party right after the ceremony. Our planner soon took them away to the reception and Randy took Kris and I to Italy and Germany for a few last shots before they made us leave! I remember Kris and I walking together having those first moments alone as a married couple and I remember us both saying how we couldn’t believe that the wedding was actually here and that it all came together. We were also relieved to have it over (in a good way!) I need to upload this picture! 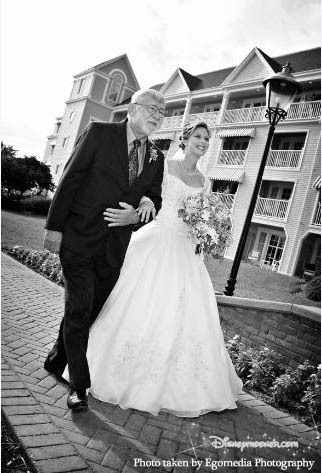 What a wonderful memory – thank you for sharing Vanessa! 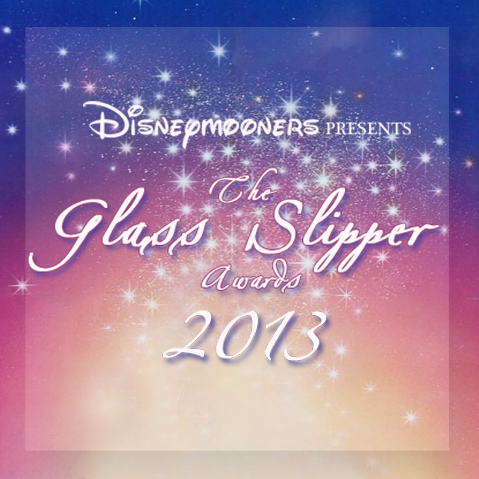 If you would like to read more Favorite Moments by Disneymooner Brides please go to our forums. I remember practicing our first dance in the ballrooms over & over again every day until the wedding. I remember enjoying that special walk with my dad. 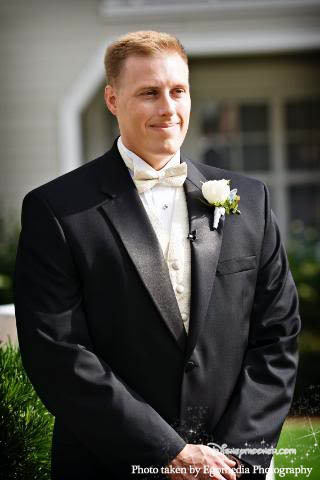 I remember locking eyes on Stephen as I walked towards him on our wedding day. I remember getting bombed smack dab between the eyes with a wad of petals from the pretty little petal bags I had so painstakingly stuffed by hand. 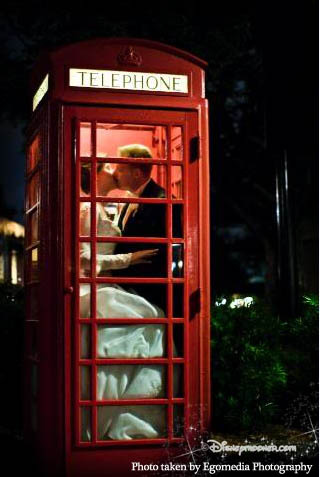 I remember waiting outside the ballroom to be “announced” at the reception. I remember wondering where everyone went around 4pm…lol…seriously, I looked up & the party was over. We had a 10am wedding, so it was time, but it was still kind of a shocker. I remember walking to Epcot from the Yacht Club en masse then though the park to our DP.